Just exactly what is the “retirement dream,” and how does one achieve it in today’s society? According to the “2016 U.S. Census Bureau, Saperston Companies, Bankrate” 18 years is the average length of time in retirement. The average savings for a 50-year-old is only $42,797. The average net worth of a 55-64-year-old is $45,477. 38% of the working public have saved nothing towards retirement. These are startling statistics. We all know that to achieve the “retirement dream,” it’s going to take money. If everyone “knows” this, then why aren’t we doing something about it? I think that the primary reason for financial problems in our lives today is lack of self-discipline, self-mastery and self-control. You might have noticed the emphasis on the work “self.” I understand that many people find themselves in financial straits for no reason of their own. But, these are not the families I am referring to. There are those who will experience disabilities, deaths and loss of employment opportunities. But our statistics show us that this problem goes way beyond the exception. A majority of people are struggling with saving and planning for the future. We have become a society that focuses more on the immediate and less on the future. We have a tendency to spend everything we earn and a little more on top of it. Credit Cards and debt in general continues to increase. There is no need to delay gratification, because you can obtain what you want immediately without delay. We have programmed ourselves to think that spending brings happiness. We must reprogram our thinking to see the value of saving and financial control. The larger the savings, the more control one has of their life. The more debt, the more enslaved. Some of you may be Financial Planners. You have the opportunity to educate and work with people and their money. But, the strong majority of people will never go to a Financial Planner for advice. As agents, you may work with Annuities, Life Insurance Products or Retirement Plans. Opportunities may come up to encourage saving and preparation for the future. 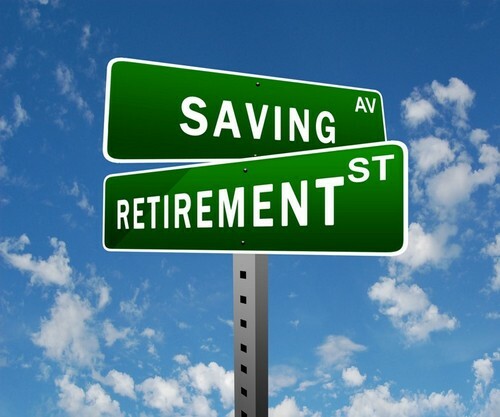 Understanding retirement plans that are available to your clients or can be set up by them gives you the opportunity to help them prepare for the “retirement dream.” According to the “Investment Company Institute, American Views on Defined Contribution Plan Saving, 2015,” 90% of those with deferred comp plans agree that they help them save. Of course, that is probably not surprising. But, I find it interesting that 62% of those without, agreed. And, 48% state that they probably would not save for retirement without an account.